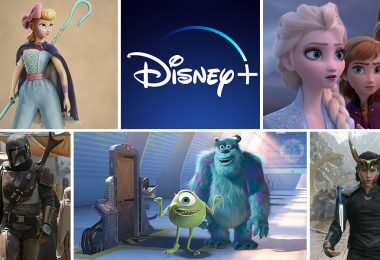 Pixar Play Parade is making its way to Disneyland park in 2018, with three new story elements! 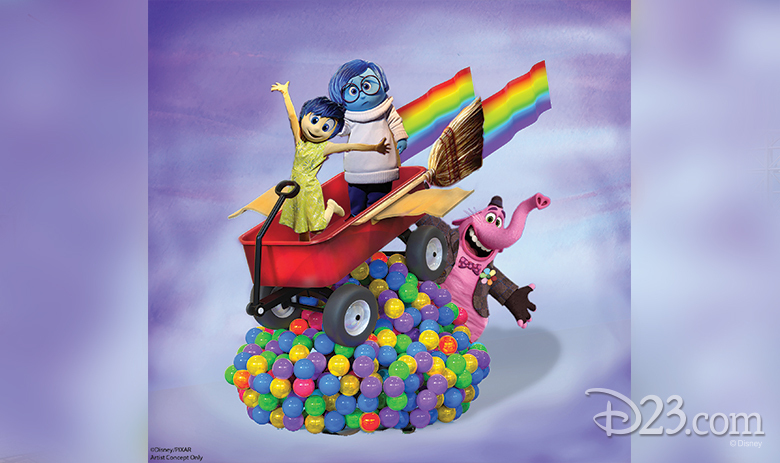 Expect to see Up’s Russell, Dug, and Carl, Inside Out’s Joy, Sadness, and Bing Bong, and the dynamic (and iconic!) duo, the Pixar ball and Pixar lamp, when the parade makes its debut in April. 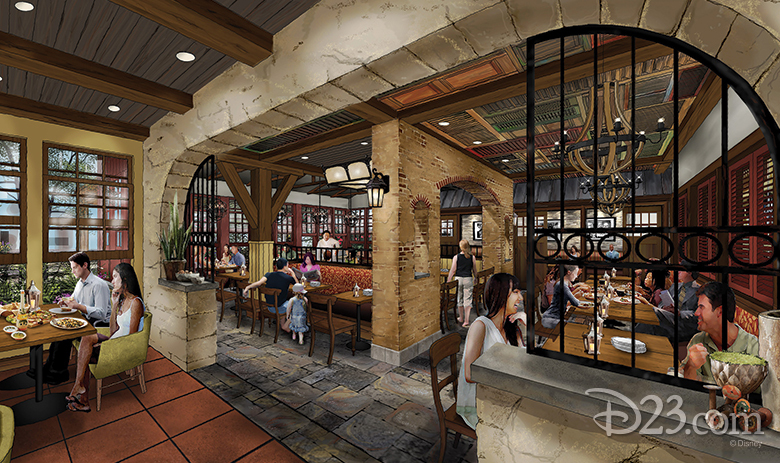 New enhancements are coming to Disney’s Caribbean Beach Resort at Walt Disney World Resort, including a new restaurant, outdoor bar, and lounge. 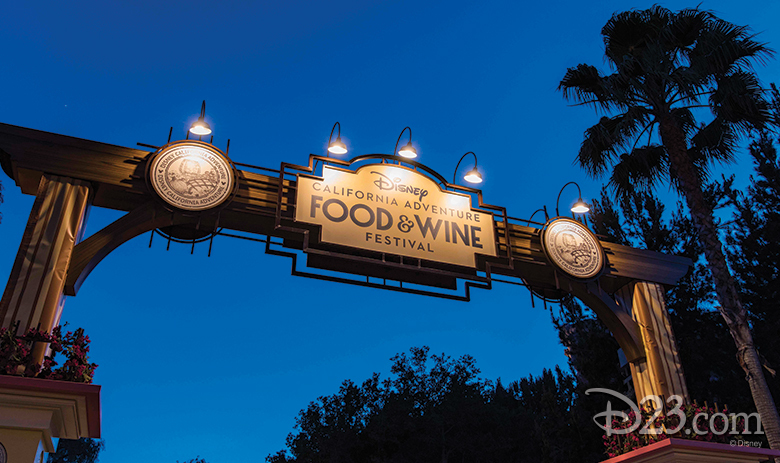 Disney California Adventure Food & Wine Festival is back! 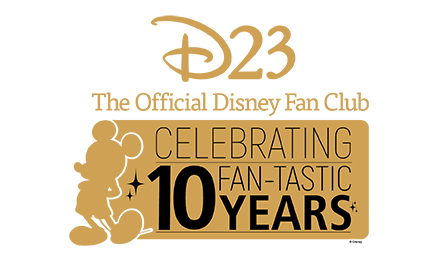 The festival returns on March 2, 2018, and will expand to six weeks this year, continuing through April 12, 2018. 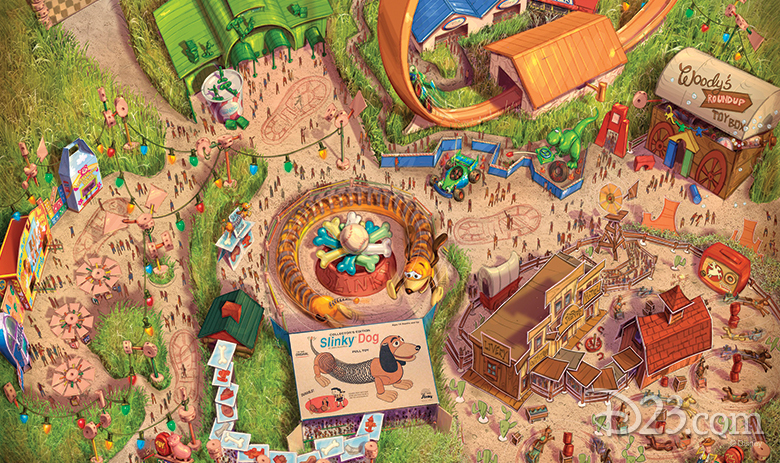 We recently gave you a closer look at Disney Toy Story Land but the Disney Parks Blog shared that the seventh themed land at Shanghai Disneyland will open on April 26! 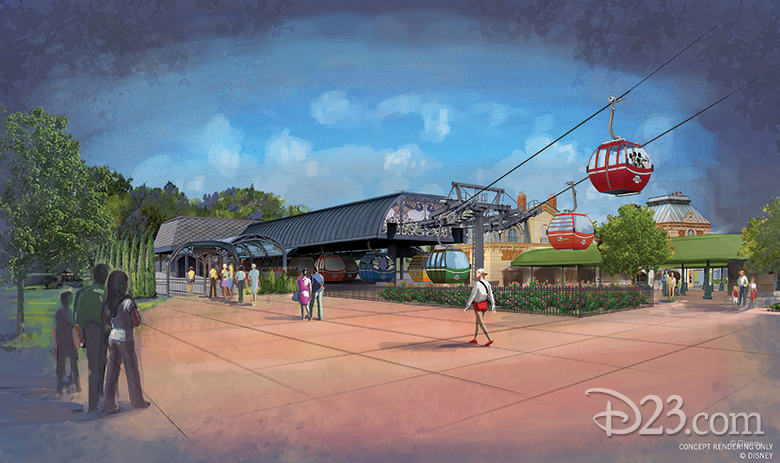 Get ready to take to the sky in Disney Skyliner transportation system at Walt Disney World Resort! 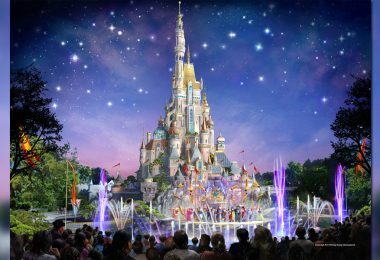 Hong Kong Disneyland’s castle will reach new heights with its upcoming transformation, with features inspired by many of the Disney princesses, including special finial decorations on the spires such as Snow White’s apple, Cinderella’s coach, and Belle’s rose. The spirit of Moana continues at Aulani, A Disney Resort and Spa during Kakamora Choas with Moana, an interactive experience for young guests. 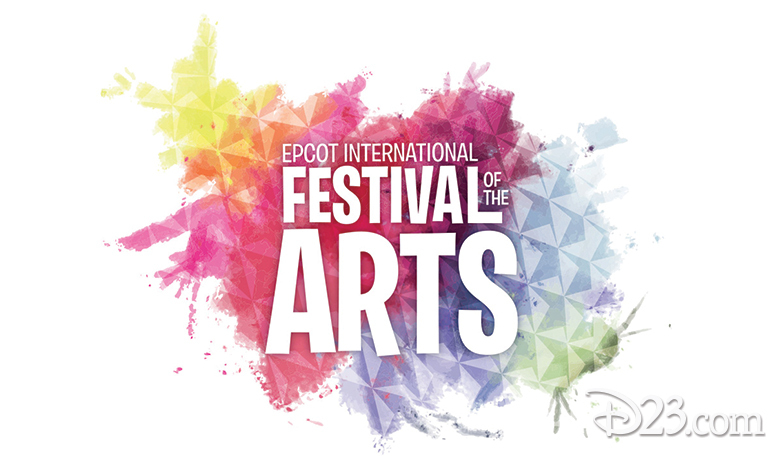 The Epcot International Festival of the Arts returns to Epcot from January 12–February 19 for its second year with festivities that include the popular Disney on Broadway series and, of course, some adorable eats. 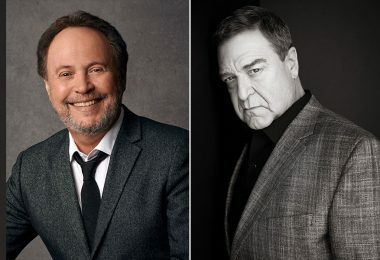 Adventure is out there at Disney’s Animal Kingdom, where a new show featuring Russell and Dug from Disney•Pixar’s Up debuts this spring. The Force is extra strong on the Disney Fantasy. 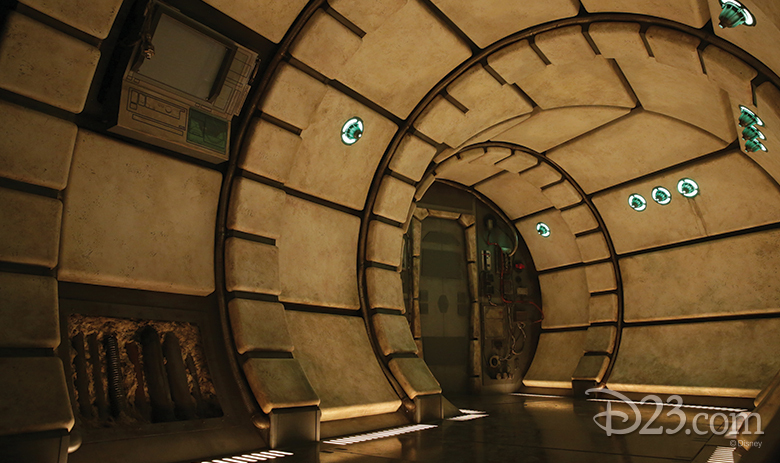 Click here to learn about the out-of-this-galaxy experiences coming to Star Wars Day at Sea. A new restaurant is coming to Disney Springs in 2018! Terralina Crafted Italian will feature stunning views of Lake Buena Vista and Northern Italian fare from James Beard Award-winning chef Tony Mantuano. Ready for Pixar Pier? Take a closer look with a working model of the transformed land, coming to Disney California Adventure in summer 2018. 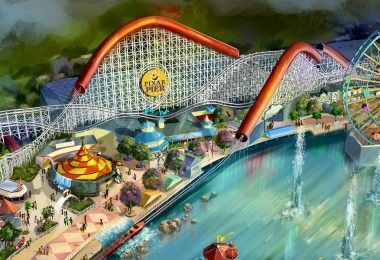 Speaking of Pixar Pier, The Incredicoaster is coming to Disney California Adventure next summer! 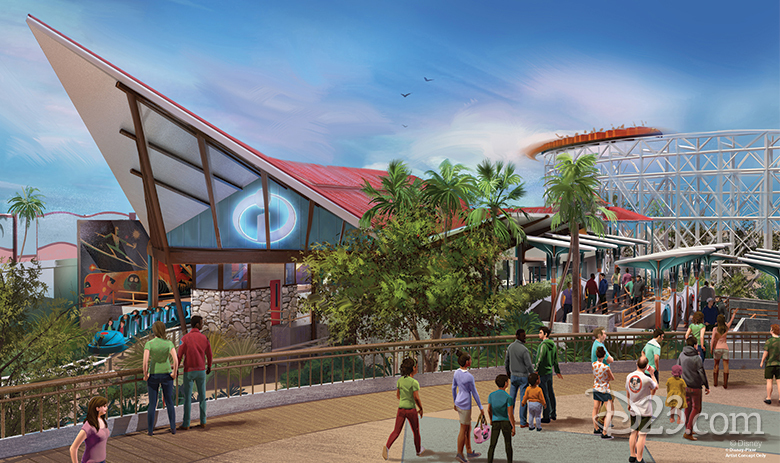 Watch the video above to see Disney Imagineers discuss how they’ve crafted the story for this high-speed attraction. 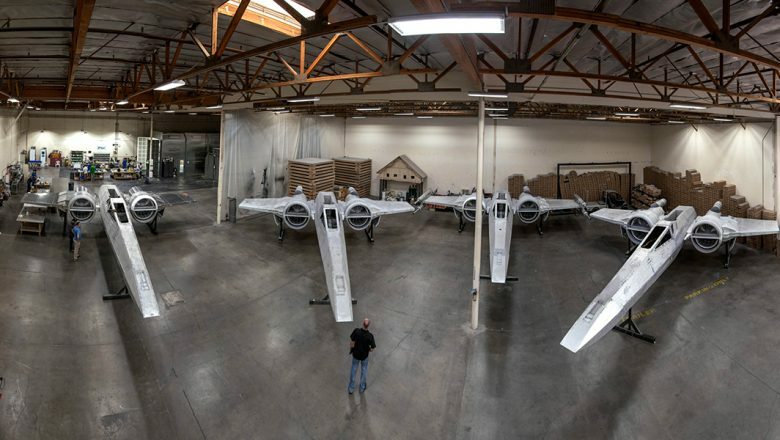 Following a Star Wars: Galactic Nights panel at Disney’s Hollywood Studios, Walt Disney Imagineering Creative Executive Scott Trowbridge shared an update from Star Wars: Galaxy’s Edge—including a glimpse inside the Millennium Falcon and a look at a toy stall that will open in the new land. 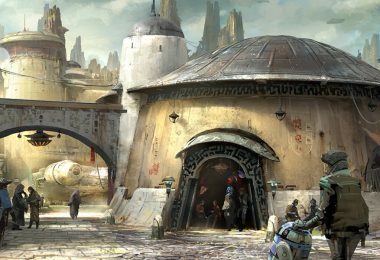 Overseen by a Toydarian, the outpost will offer can’t-miss toys that are straight out of the Star Wars galaxy and look handcrafted by local artisans. 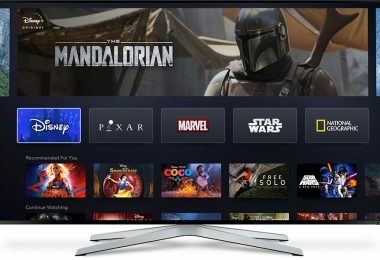 What are you most excited to experience? 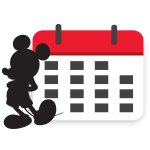 Let us know on Facebook and Twitter, and stay tuned for more updates from Disney Parks!